Juventus have declared their interest in signing Arsenal midfielder Aaron Ramsey. The Wales international is out of contract at the end of the season and will leave the Emirates Stadium. The Gunners have withdrawn a contract offer that was on the table, with both club and player now acknowledging that a free transfer is on the cards. Ramsey, aged 28, has been linked with Serie A champions Juve and those rumours have now been substantiated by the Italian side’s sporting director Fabio Paratici. 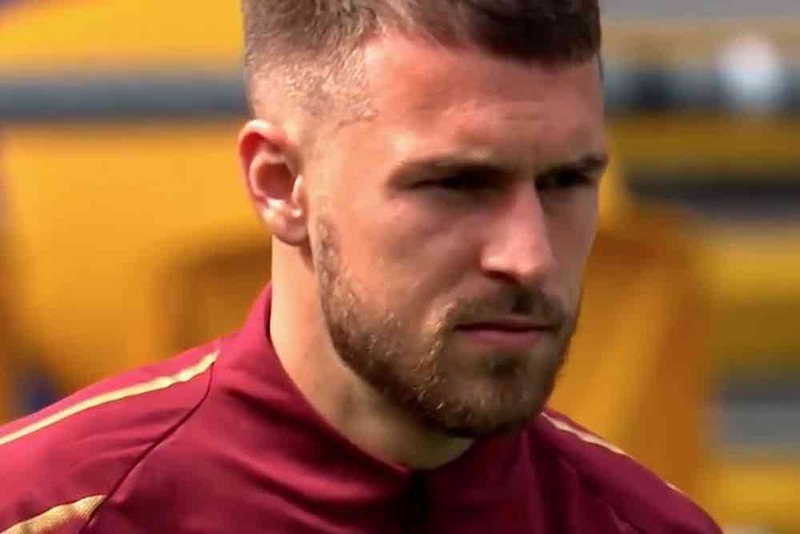 Speaking from Dubai, where he is attending the Globe Soccer Awards, Paratici confirmed that Ramsey is on Juve’s radar and that they are paying close attention to his situation. He told Sky Italia: “Ramsey is a very good player who has been playing at a high level for many years and who plays for an important club. For now, that’s it. Ramsey is already able to sign a pre-contract agreement with Juve or any other overseas club because he is into the final six months of his contract. He has made 352 appearances and scored 60 goals for the Gunners since joining from Cardiff City in 2008.